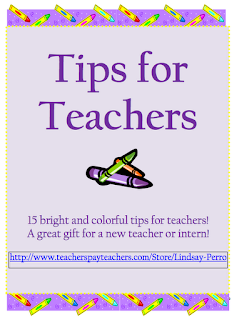 Use the promo code L2P9Y and receive 10% off all Teachers Pay Teachers' products. Take an additional 20% off all of my products at TpT. Laura Candler wrote in her Corkboard Connections Blog, that we need permission to pin. Thus, I am giving you permission to pin any image from my blog "The Best of Teachers Pay Teachers," "The Best of TPT Pinterest Boards," and "Victoria Leon's TPT Store". Go to Laura Candler's Corkboard Connections Blog at http://corkboardconnections.blogspot.com/2012/02/do-you-have-permission-to-pin.html and see the Linky Party of other blogs which have given permission to pin on Pinterest. Teachers Pay Teachers will be having a Leap Year Sale on February 29, 2012. Many of the TpT teacher-sellers will be having their own 5%, 10%, 15%, or 20% off sale. Use the Promo Code L2P9Y and TpT will take an additional 10% off. Thus, there will be thousands of TpT products on sale up to 28% off on Wednesday, February 29th. 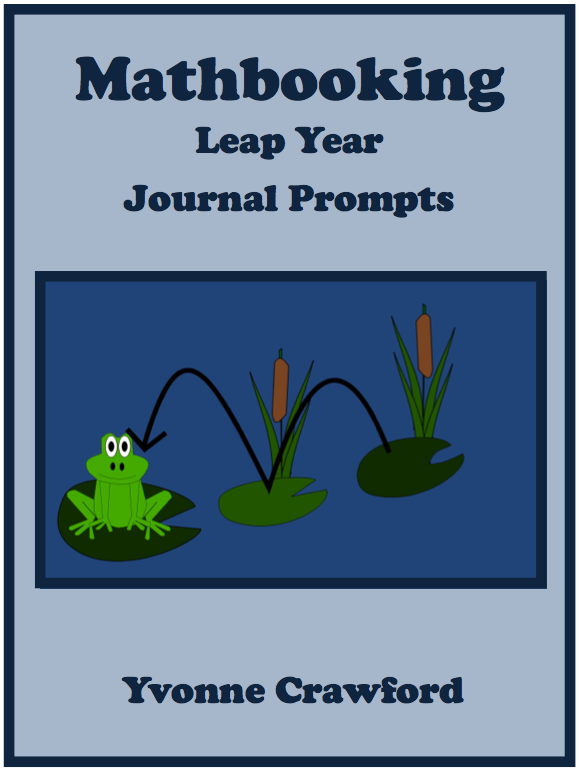 I will be participating in the Leap Year Sale. Check out my TpT store and see all of my products which will be 20% off on February 29th. Be sure to use the Promo Code L2P9Y for an additional 10% off. This is a smartboard attendance file for 9 months. 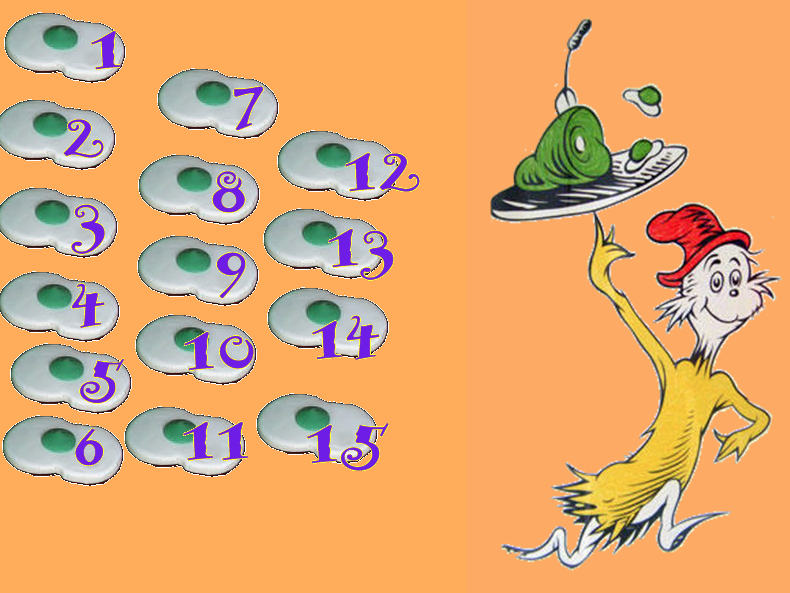 Each month is has a different Dr. Seuss theme. Treat your students to March Connections, a four-page collection of mental calisthenics requiring the identification of specific words that will connect three, seemingly unrelated words--Leprechaun’s, star, and medal, for instance. With a short brain workout, the word GOLD will come to mind--Leprechaun’s gold, gold star, and gold medal. The forty items on the first two pages are related to March events or March weather. The second set of thirty-five connections is non-seasonal. Full answer keys are included. This is a great idea to give to new teachers or interns! 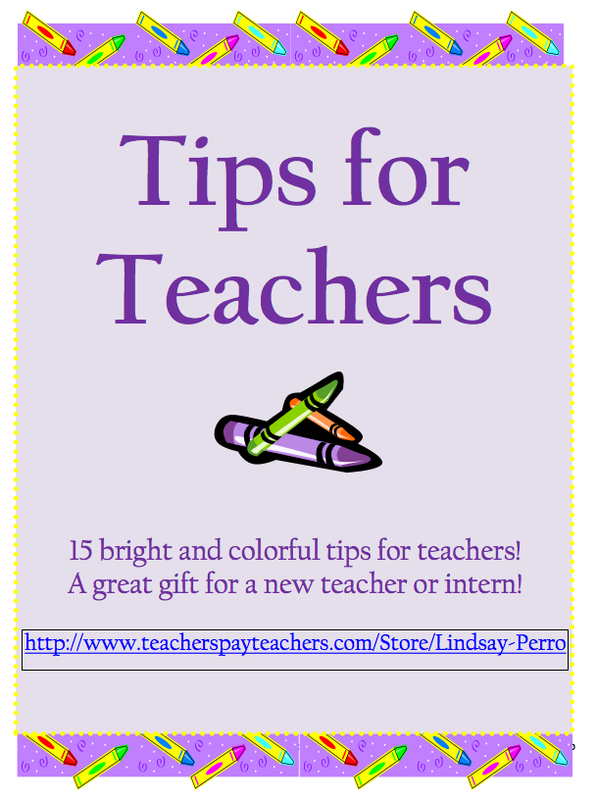 Assembled like a pack of crayon, 12 "tips for teachers" are included. Most tips are based off Kagan's principles and the Tribes theories. Blank crayons are included for you to add your own thoughts! 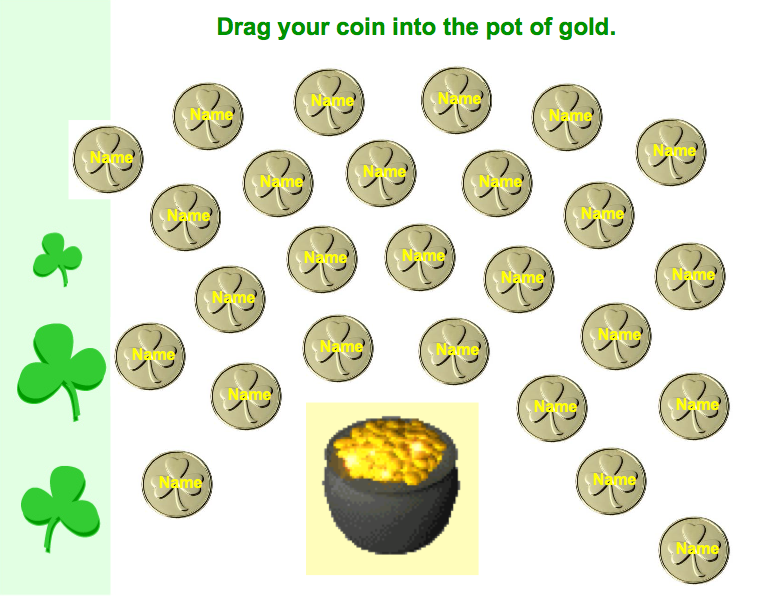 Give your students a little pot of gold on St. Patrick's Day. In this free attendance file, students drag their gold coins into the animated pot of gold. An instruction sheet for changing the names is also included. 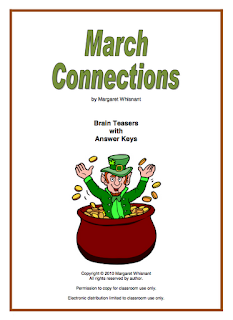 This file is also included in my St. Patrick's Day Activities for the SMARTboard. This file contains 7 activities for a total of 36 slides. This 28-slide PowerPoint presentation introduces students to common genres of literature with definitions and illustrations. 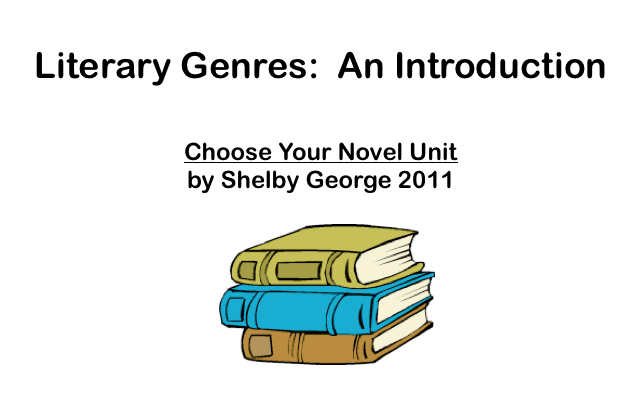 The PowerPoint is a key introductory activity in the 91-page Choose Your Novel unit designed for middle school or high school students. That unit also includes a Literary Genres activity handout, Literary Genres crossword puzzle, and Literary Genres word search puzzle. A great way to get students started on widening their reading selections to include many different genres! Ocean-themed PowerPoint presentation where students learn to solve quadratic equations by factoring the GCF! This presentation has 13 slides which guide students through the process of solving quadratic equations by factoring the GCF. The presentation begins with a review of the zero product property and an explanation of what the quadratic equation will look like for applying this method. Then the presentation includes a step by step explanation of how to apply the method and is followed by practice slides using the described method. 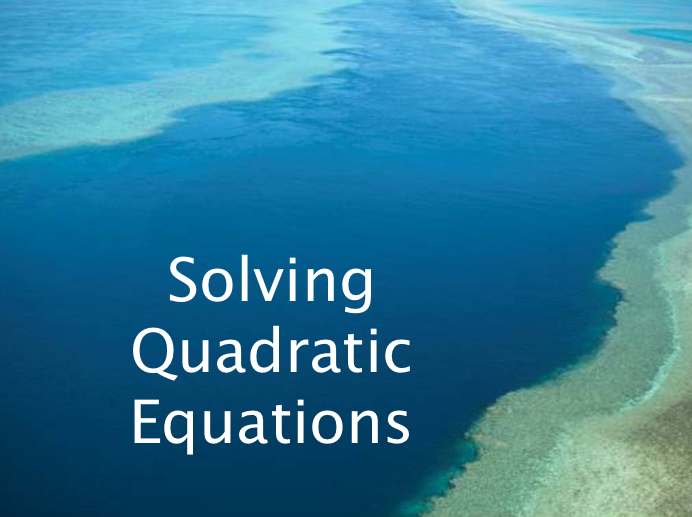 Students are expected to know how to factor quadratics. 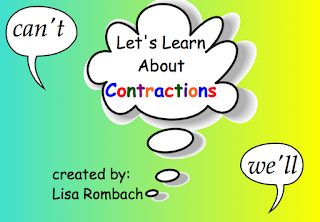 My 11 page contraction lesson contains interactive pages, links to website activities, and a student worksheet. 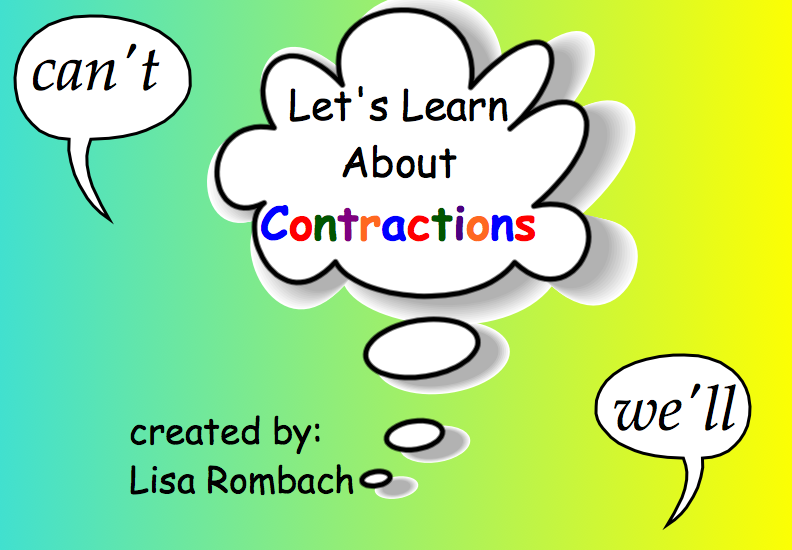 Your students will have fun learning how contractions are made from 2 words by interacting with a website lesson that introduces contractions and provides a practice activity. They'll use pull tabs and "click and reveal" to read 2 words and the matching contraction. 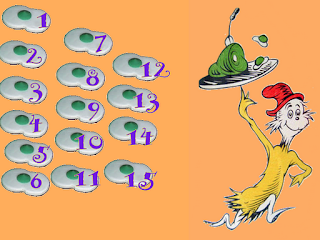 Sing along with a contraction song/video link and play a matching game. Finally, a worksheet is included to check for understanding. If you like this lesson, check out my other Language Arts SmartBoard Lessons! 15 x A4 2D shapes displays in both business cards size and A4 size. Great for parents with children starting school. Appropriate for Year one, Kindergarten or prep or preschool students. Great for teachers collecting practical, easy to use resources. 2D and 3D BLM display book can also be used to photocopy and display or just as a reference book when introducing and studying particular shapes. Could be used as a teaching point or as a reference in a box for students writing. Copy twice for games such as concentration, snap etc. Have you seen us on Facebook? Type Clever Classroom in a Facebook search to find us! 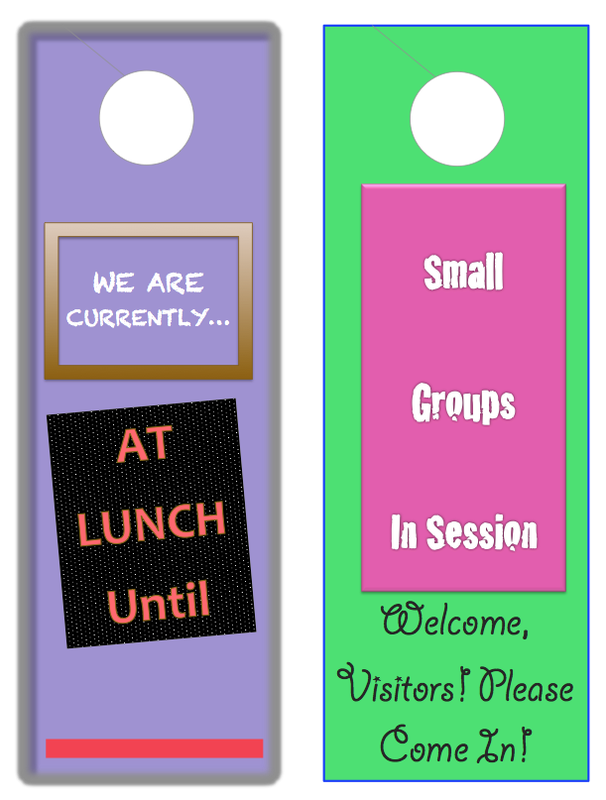 Donna Boucher created a "Primary Math Spring Fling" Blog Hop at her blog, "Math Coach's Corner Got Math?" Teachers are posting their favorite spring primary math items. Three Sounds of "ed" Past Tense Verbs will help your students practice their English grammar, vocabulary and past tense "ed" verbs. 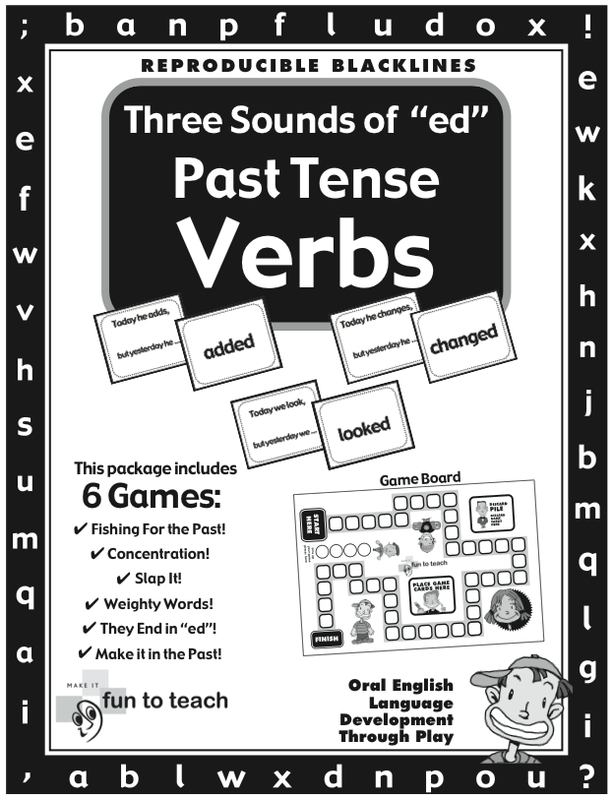 This verb, grammar, and vocabulary game package and unit plan includes 6 games and the black line masters to play them. 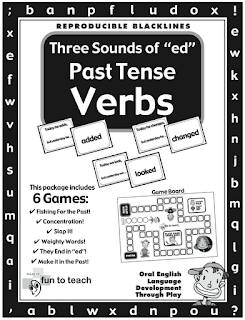 The 3 Sounds of "ed" Past Tense Verbs games and grammar activities are engaging and enjoyable ways for children to practice using The 3 Sounds of "ed" Past Tense Verbs. These grammar based games with lesson plans and activities give students the opportunity to practice English vocabulary and language skills in a fun and relaxing setting. 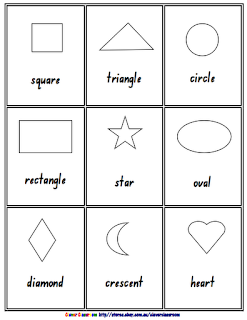 As students play these engaging games they naturally transfer skills they learn in class! 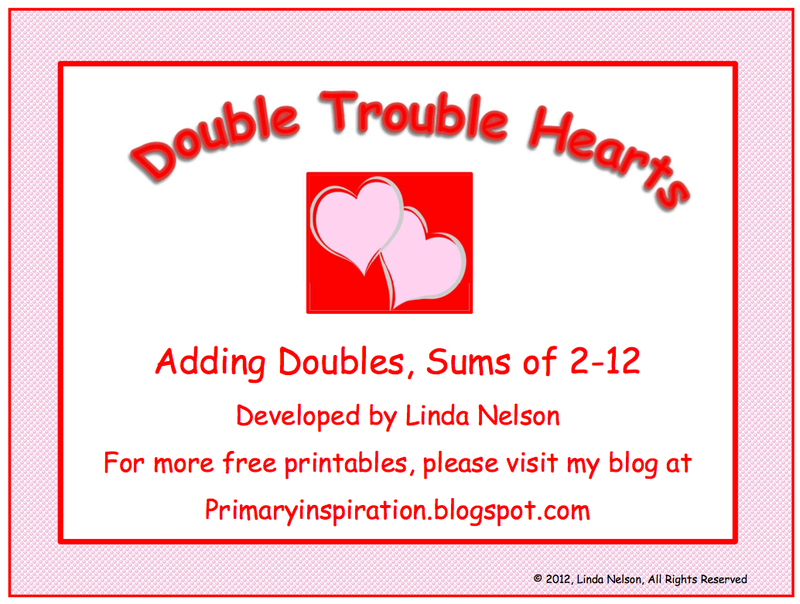 I hope that you and your class will enjoy this free sample activity from my Valentines Day unit, Oh, Lovely Learning! The complete unit has 15 fun and engaging math and literacy activities! Kelli Shrewsberry created a Pinterest board just for Sunday's Super Bowl. All of the products posted will be HALF price during Super Bowl's HALF-time on February 5, 2012. 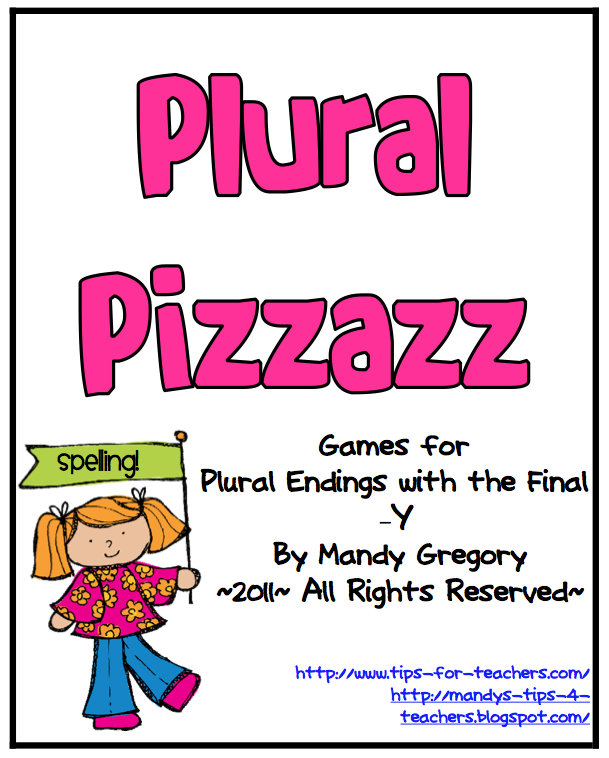 Included in this packet is four spelling games on plural nouns focusing on the final -y ending. The first game is a simple activity that would best work with white boards. Students draw cards and a partner tells them the word to write and then the partner checks their work. Simple but engaging due to those white boards! 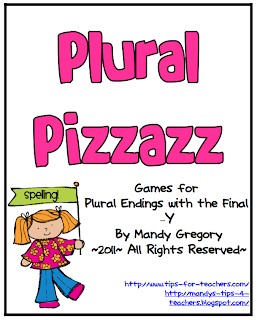 The third game is a concentration game matching the noun to the plural noun. There is a recording sheet to practice spelling and writing the plurals. The fourth game is a Forest Friends Plurals board game. Students draw a card and then write the word as a plural. If the student writes the word correctly he or she may roll a die and move forward this many spaces on the board. These games are perfect as partner activities! A Math Journal is a great way to promote your students' abilities to learn and grow through words, numbers, and even drawing. 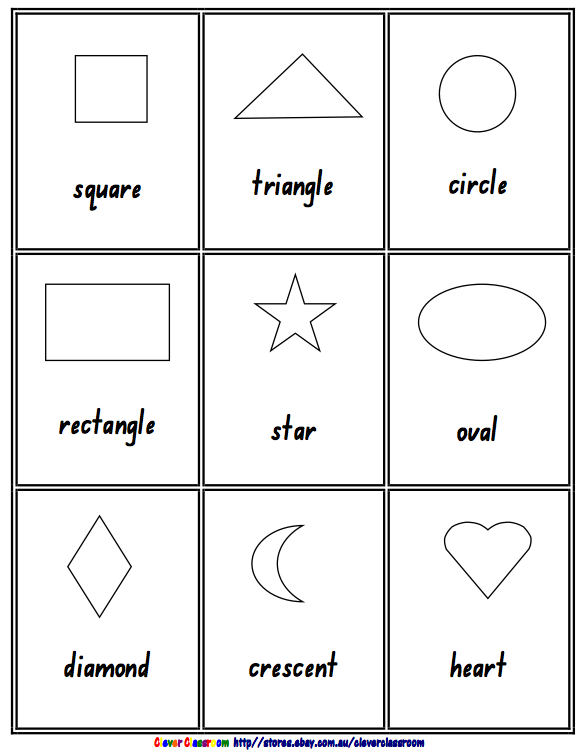 Print and cut out as many prompts as you need for your students. 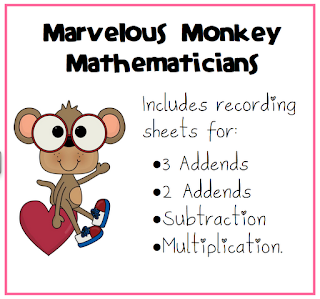 Then, have your students paste them into their math journals. This mini-booklet contains 5 math journal prompts for your students. All artwork is original and created by myself. I hope you enjoy this booklet. This file is part of my Valentine's Day Math and Literacy Centers and Activities pack. If you have bought that, you will already have this activity. Easy to differentiate - only put out the numbered cards you want your students to use and/or change the recording sheet.